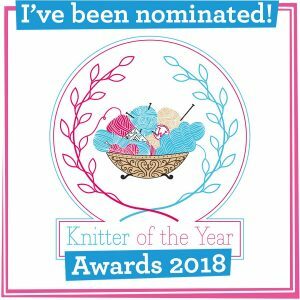 With Christmas hot on our heels, I thought I would put out a wee shout-out for the deadline of the first round of Wool Exploration. If you have been following the blog and podcast, you will know that we have kicked off a whole year of wool exploration. 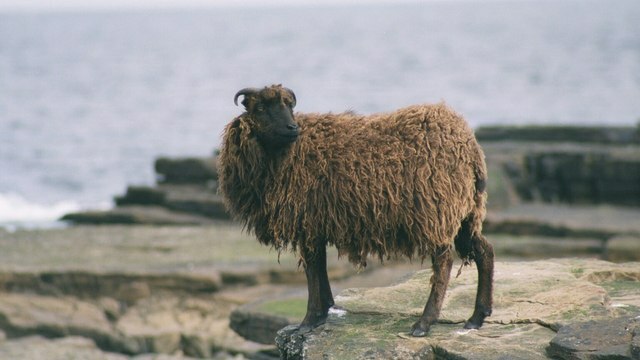 The first breed is North Ronaldsay – not quite the northernmost breed in the UK, but very nearly! Wool Exploration is about really getting up close and profound with breed wool. You are requested to knit or crochet a big swatch in the chosen breed wool (any weight, any colour as long as it is 100% of the breed in the wool). You are then asked to wash, block and wear your swatch and do this at least twice. | Why a swatch? Can’t I make something else? Well, yes you can, if you want. However, swatches are easy to make. I bet you could knock one up whilst watching your favourite Festive movie? In all seriousness, think of yourself as a fieldworker and you swatch is your research. 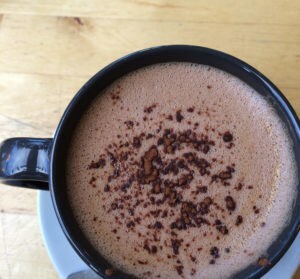 There is a lot that you will be able to discern just from that swatch; feel, drape, warmth, density, halo, prickle factor (if any), to name just a few. You can also knit or crochet any design that you think would work well with this yarn, so your exploration is linked to your creativity too. I’m happy if you want to make something bigger for wool exploration, but I would ask you to indulge me in a swatch. Swatching can actually be fun! No, really, it can! | Why do I need to wash it, block it and wear it? There have been questions on this. Your exploration is not limited to just how the wool knits or hooks up. We need to think beyond the initial swatch. I always say that we need to think beyond the squish of a ball of yarn and think about what that yarn is going to do, how it might look after being washed for the first time. How it might behave after being worn and what it might look like one year, five years, 10 years or 50 years down the line. This is your opportunity to give that a test, see into the future a little! How did it wash the first time? What did you use to wash it in? Did you try a longer soak the second time and what was the difference when you wore the dried swatch against your skin. Washing and blocking is just as important as wearing it, and noting any changes or observances about the fabric. It also matters *where* you wear it. Skin is different all over the body, try wearing it in your sleeve, or at your neck. Does this differ when you wear it pinned inside your sweater at your back, or tucked in the band of your jeans at your hip? So many of you are deeply engaged with this exploration. It is wonderful to see. I know many of us don’t give too much thought to how we wash our wool (apart from water temperature and care of handling, I hope), or think about measuring items before and after blocking, but it is quite integral to this exploration. | Why, Louise? Why is it integral? Because I want our reviews to not only further illuminate our own understanding of breed wool, but I want it to help other people in their own wool exploration. Thorough testing of one swatch; of one breed, be it DK or aran, lace, 4ply or chunky, be it woolen or worsted spun, be it dyed or natural… it is going to make a wonderful reference of many dimensions of that one breed. Breed wool is not homogeneous and that is just one of the things we are all discovering with North Ronaldsay! Please do ask questions, join the chat in the ravelry group and give it a go, if you can! 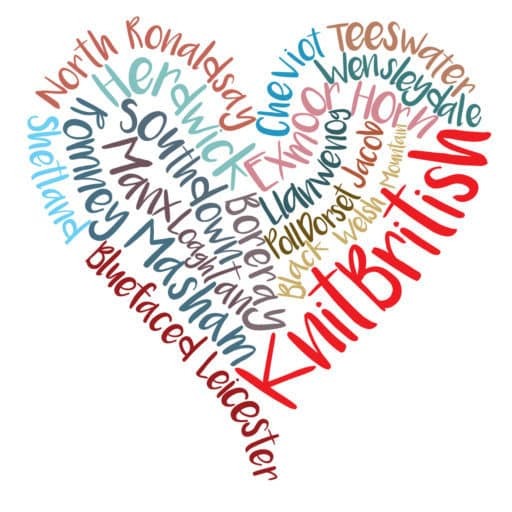 There is just one more day to grab a 10% discount from BritYarn with the code KNITBRITISH96 – the discount is on anything in the BritYarn store, but you could start with North Ronaldsay! Also check out the great swatches and exploration already in progress on social media, under #woolexploration! Thursday, 28th December is the last day to post your swatch review on Ravelry. 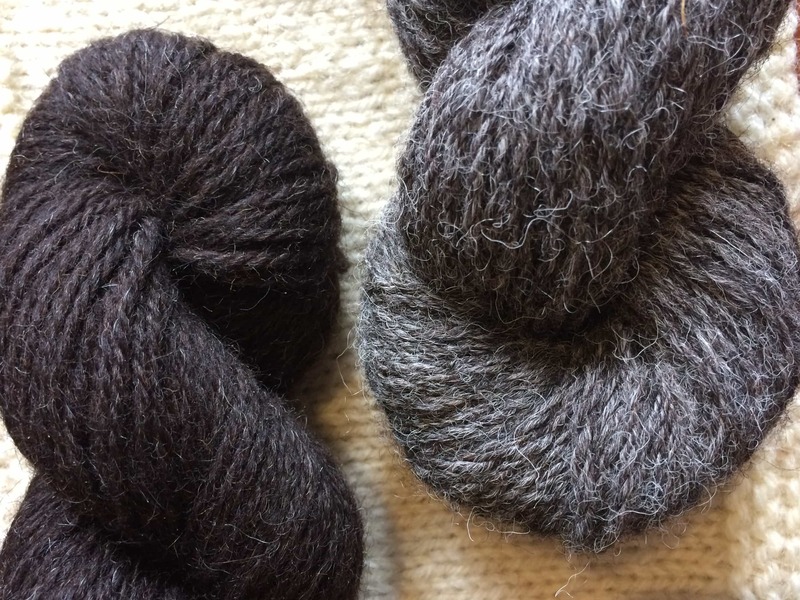 All the details you need on Wool Exploration are in this post and get ready for Gotland! Details on the next month of #WoolExploration are coming soon! Previous PostEpisode 98 – Charles Dickens has a lot to answer for!